Beauty, Borders and Bottoms – Run. Ride. Roam. Our little hotel in Raamsdonk offered breakfast with our room, so we took ourselves into the dining room for our first Dutch bed and breakfast. With scrumptious crusty bread on offer and very nice cereal, I was sorted and Steve took the opportunity to rekindle his love affair with pastries and happily feasted on croissants and pain au chocolat. It was all lovely and a nice change from our campers’ brekkie. Off we went into the grey, but warming day, on this, the first day of Autumn. (Did we even have a summer??!!) It had poured all night again, which gave us good vibes for today’s ride if the pattern continued. We should have a nice warm day. We called in to the supermarket before leaving town, so we could gather elevenses for the road. 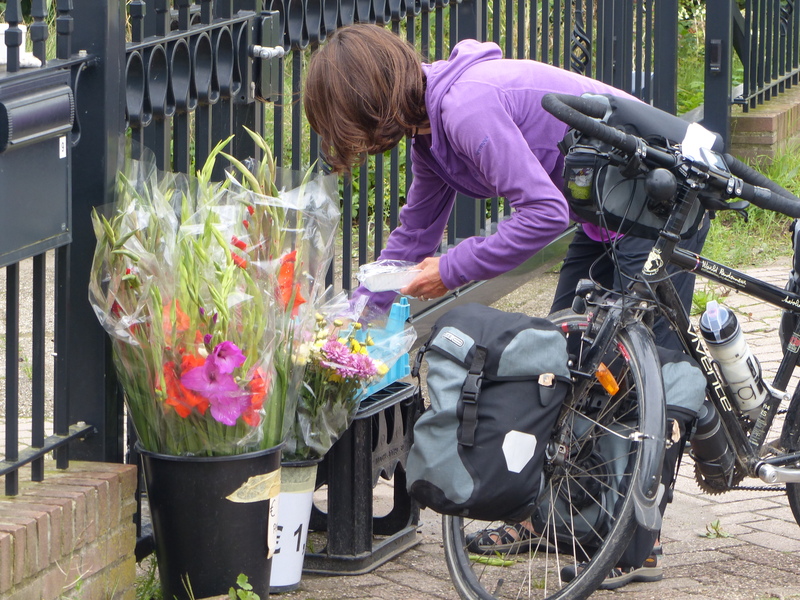 As I was stowing our supplies in my panniers, a man approached us and began to ask about the bikes. After our routine apologies for a lack of local language, he spoke to us in English and asked how far we were travelling and where to. We told him about our progress so far and he said he does a regular eight week cycle tour every year. It was so nice, once again, to be approached by a local who’d taken an interest in our overloaded bikes and the little ’n large cycling pair that accompanied them. The rain had stopped, but man-o-man was it windy! We were back in our familiar territory of battling that bluster! 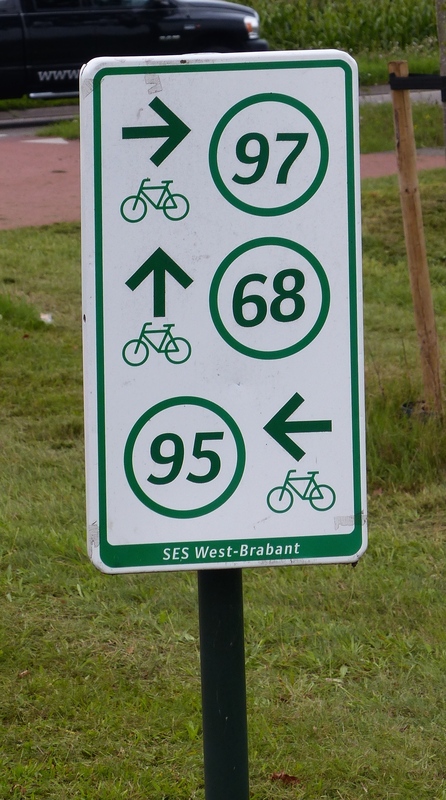 It was still a wonderful ride, through the countryside again, following our reliable cycle network and our bicycle bingo numbers. 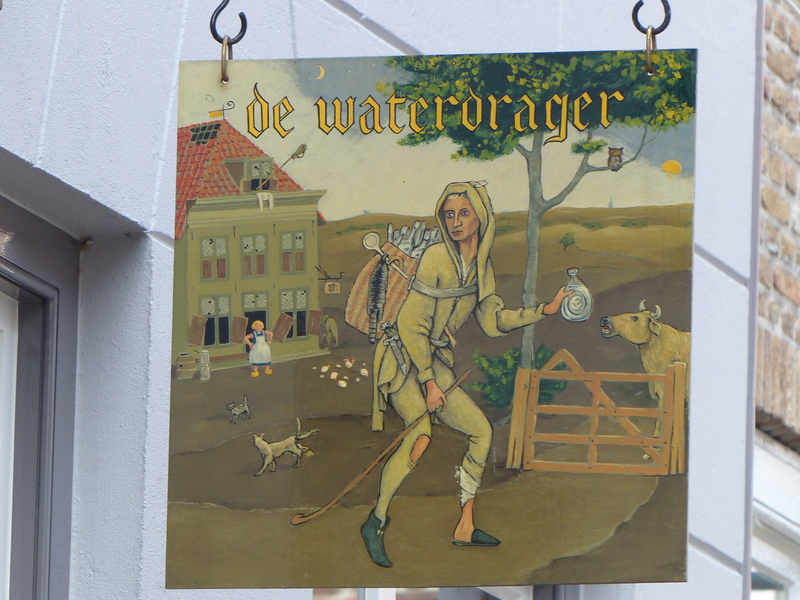 We rode into Geertruidenberg, a lovely, quiet and pretty little town. We have loved these quaint towns and villages that we’ve ridden through and have seen some real delights. 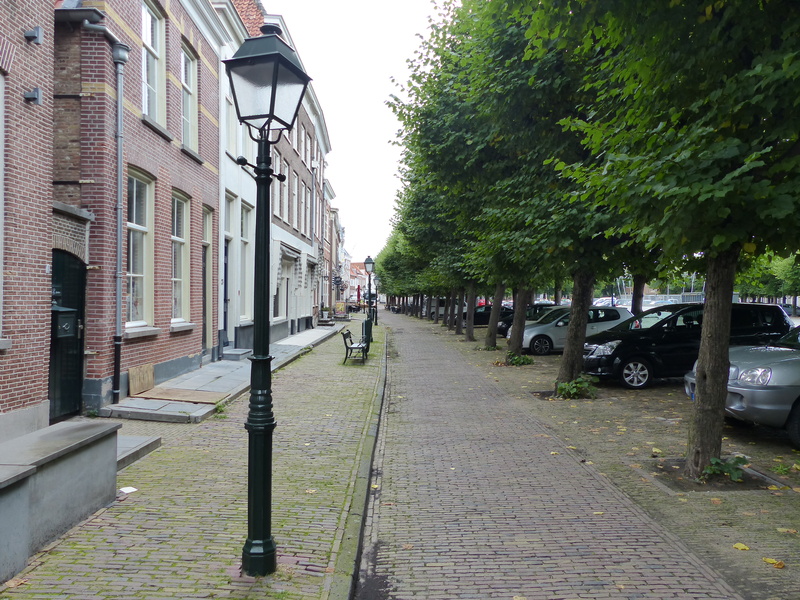 Geertruidenberg was one of these, with its cobbled streets and lines of charming houses with old street lamps. Beautiful. 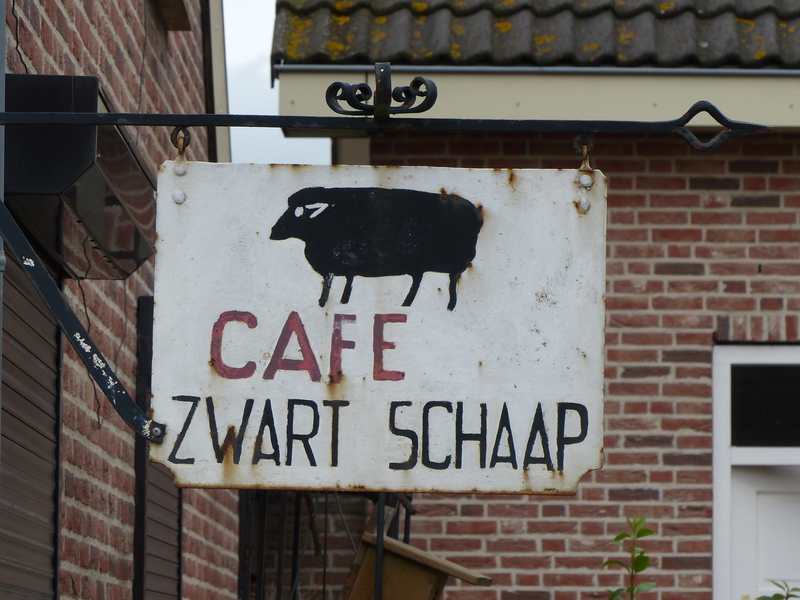 We stopped for elevenses in Zevenbergen, at a table by the road and had a quick snack, while talking about the gems and favourites from our time in The Netherlands. 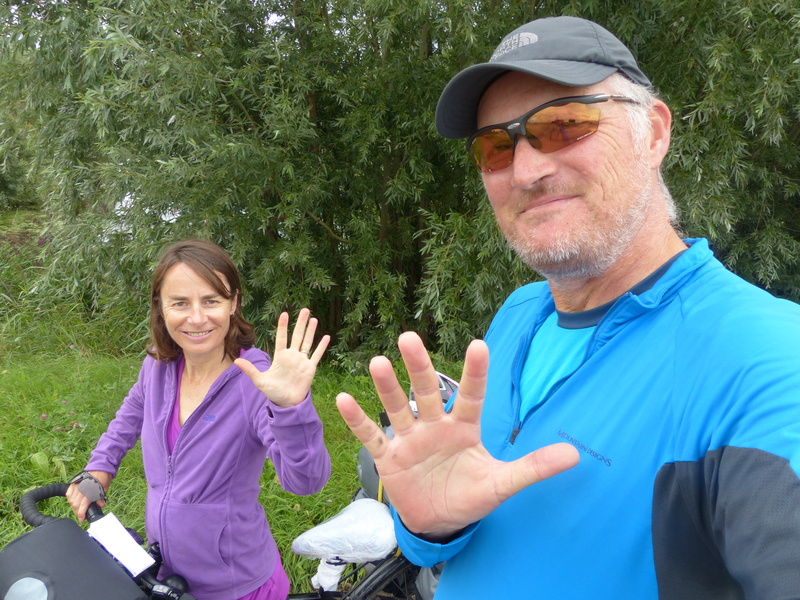 Pedalling on, we soon hit another milestone…5000 kilometres. Yep, we’d finally achieved the big 5-0-0-0! 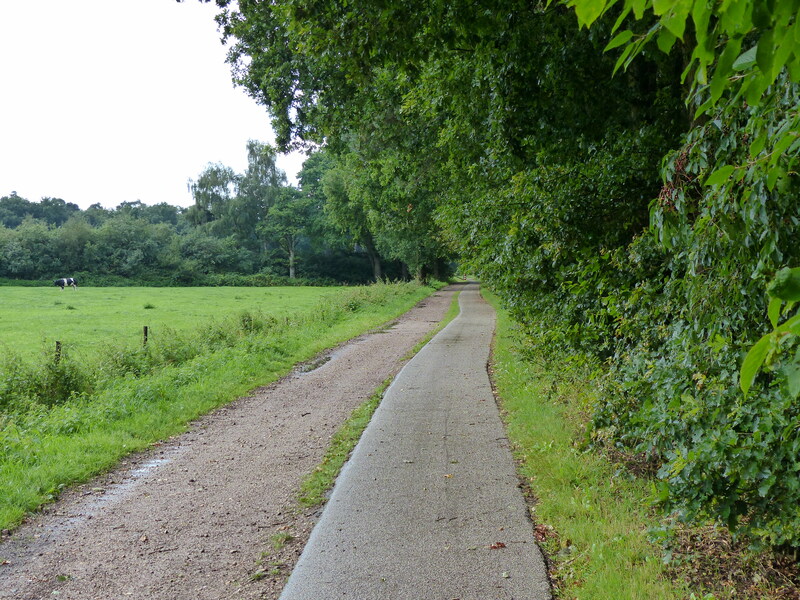 The paths we’ve ridden on here have been so wonderfully flat, making our cycling so much more enjoyable. Today, we hit a particularly long, flat stretch of path and there were no other cyclists around. The big fella didn’t have to be encouraged twice. He set off, powering down on the pedals and I came along in his wake, firing up the legs to get those pedals turning as fast as I could…20km/ph…23km/ph…24km/ph…I was still going…26km/ph…That was as fast as I got because I had to stop due to laughing at Steve. He was up ahead of me speeding along and I could no longer see his head! 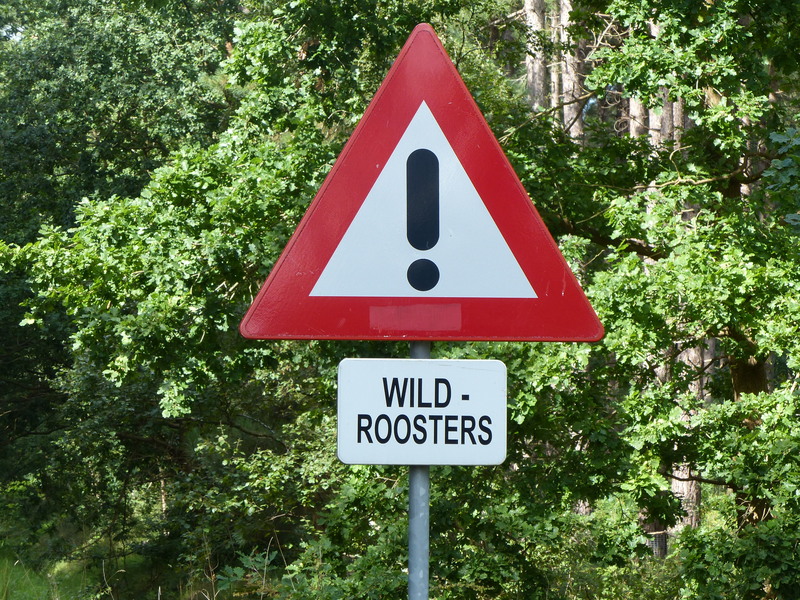 It was bowed down in the full, wind resistance position, so all I could see ahead of me was a headless body, hunched shoulders and legs turning in a Wylie Coyote blur, as Steve tried to get the Chris Froome genes coursing through his quads! He eventually stopped and I eventually caught up, having regained my composure. “Thirty-two!” he claimed. The headless Steve had hit a top speed of 32km/ph and I’m sure he was disappointed that his blue shirt couldn’t have been a yellow one! We calmed ourselves down, let the adrenaline return to levels suited to sedate and sight-seeing riding and pedalled on. The country roads have been so nice to ride on, so quiet and peaceful and scenic. 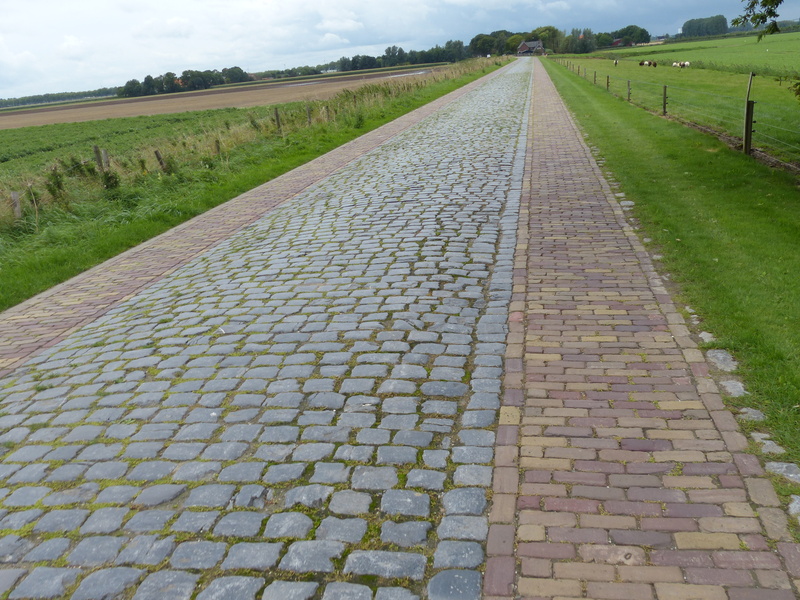 I really loved one we rode on today, with its cobbles and paving stretching in front of us and dissecting the green fields either side. We still had our own cycle lane, in a different style of paving to identify it, with the cobbled lane down the centre for the cars. It was not only a nice road to ride on, but so aesthetically pleasing too! I’ve noticed that aesthetics are very important here and real value is placed on things looking nice. The houses and buildings are pictures, the gardens are neat, clipped, manicured and perfect and now even the roads are designed to be visually attractive as well as practical. More beauty! Something else I’ve found interesting here is a particular TV advertisement. At home, there are lots of Ads on TV for joining the Defence Force and encouraging people to see the air force or navy as a career option. It was the same in Britain, a very similar ad, showing people in the Defence Forces and what a great career it had been for them. 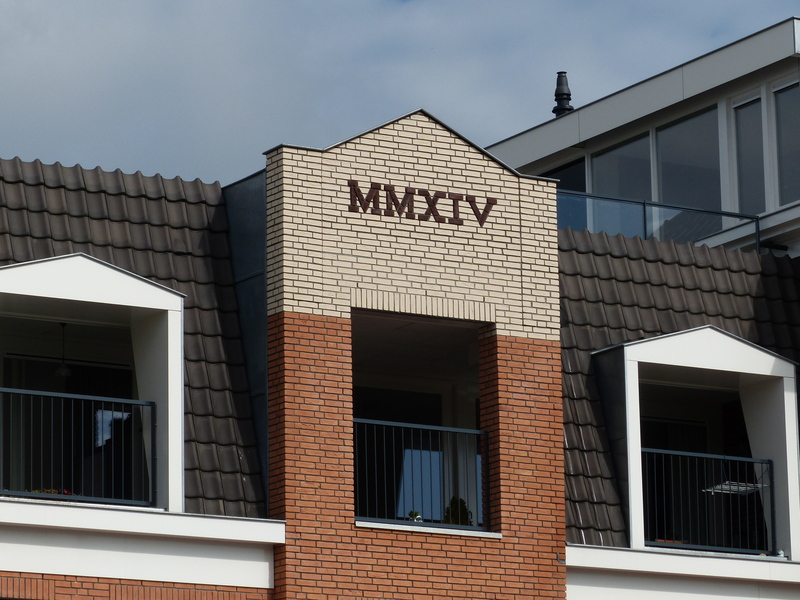 Here in The Netherlands, there is a very similar ad on TV too. People in tanks and encouraging words for this as a career, but it’s not an advertisement to encourage people to join the Army, Navy or Air Force, it’s an advertisement to join the United Nations Peacekeeping Force and encouraging people to become a ‘blue beret’. I think that says a lot about this country. As we rode along, I did some more shopping at road side stalls and found some tasty blackberries that would do nicely for lunch. 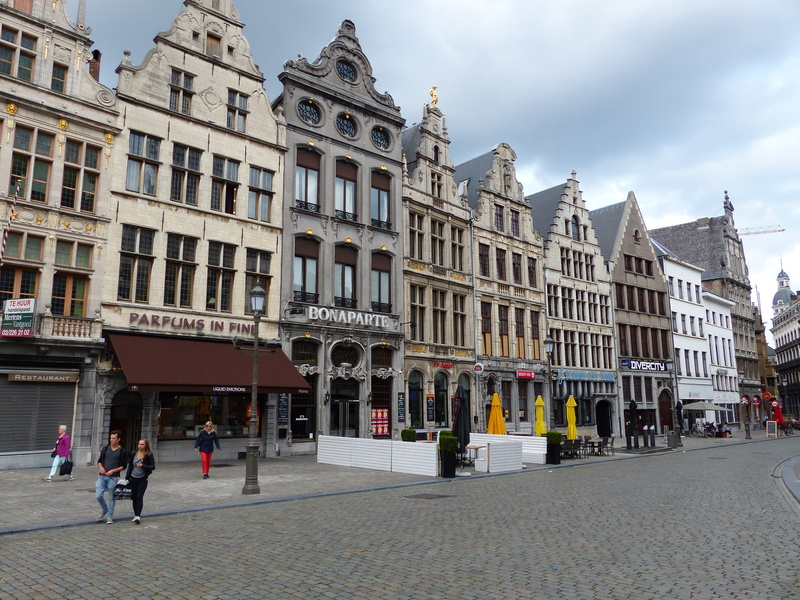 As we rode into Oudenbosch, a town market was operating, so I added to my supplies with some strawberries, raspberries and nectarines and I was sorted with a lunch time smorgasbord. We stopped on a bench in a small park for lunch and began researching places to stay. The change in the weather was approaching and the wind was being joined by ever nearing, black clouds. We decided to power-pedal for another 20km or so and seek shelter in Bergen op Zoom. 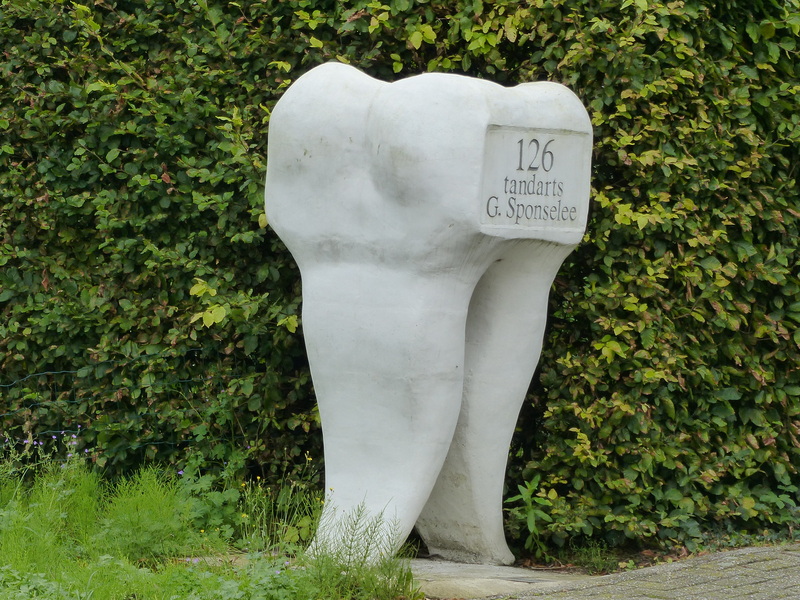 The home of a dentist perhaps? On we went, settling into a rhythmic cadence, as we wheeled along the paths. There were other cyclists around of course, and it always intrigues us that they, on their upright, barely geared bikes, surge ahead of us so easily. We had a couple of girls in front of us, pedalling side by side and chatting away, while slowly turning their wheels and even though we were pedalling away, 1,2…1,2…1,2 we couldn’t keep up with their slow and leisurely 1………2……….1………..2……. cadence. They looked so relaxed, slowly and easily pedalling along, but they left us in their wake! 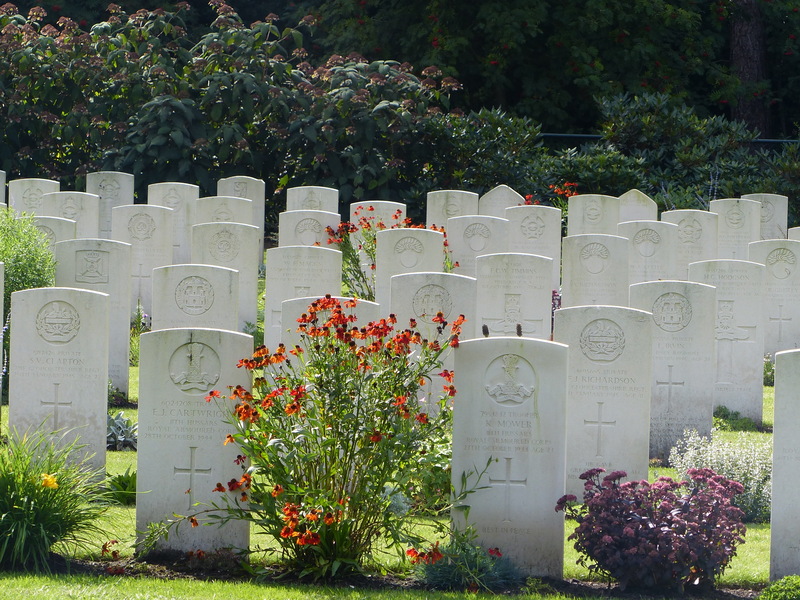 As we approached the outskirts of Bergen op Zoom, we rode past a cemetery that looked just like the road side cemeteries we’d seen in France. This one, like the French ones, was sitting on its own by the side of a main road and looked immaculately kept. 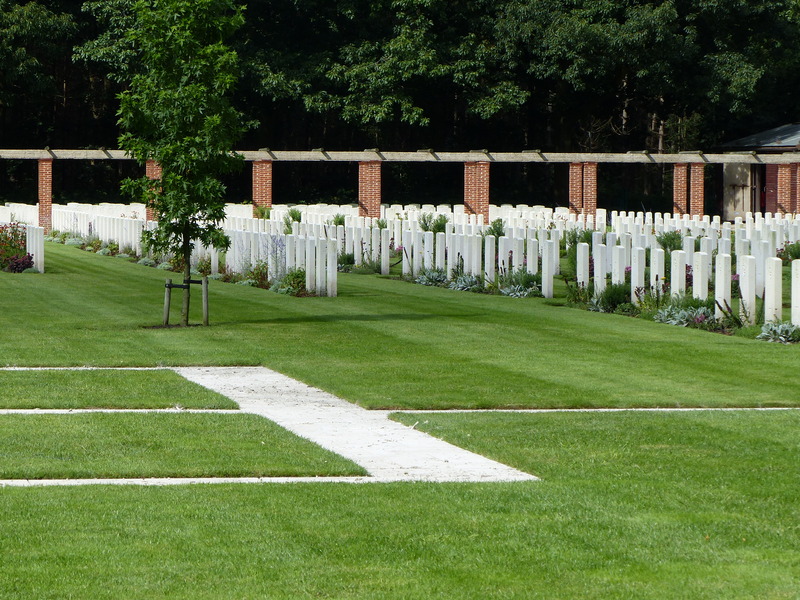 We stopped and walked through the gates, to find it was indeed a War Cemetery, like those we had seen in other places. We saw graves of British, New Zealand, Canadian and Australian members of the navy and air force who had died during the liberation of Belgium and The Netherlands in 1944-45. Restoration works were in progress and men were busy laying new paving and paths. The whole site was beautifully kept and peaceful. 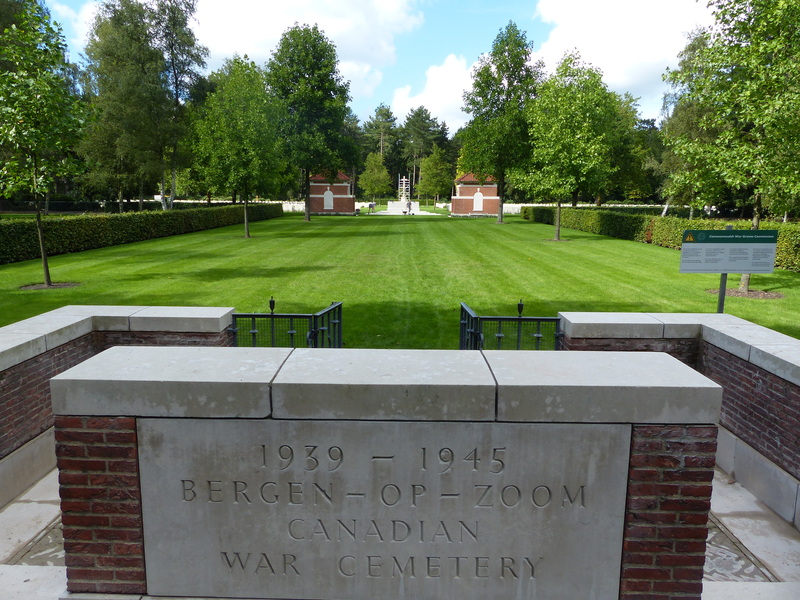 A short distance up the road there was also a dedicated Canadian War Cemetery too. 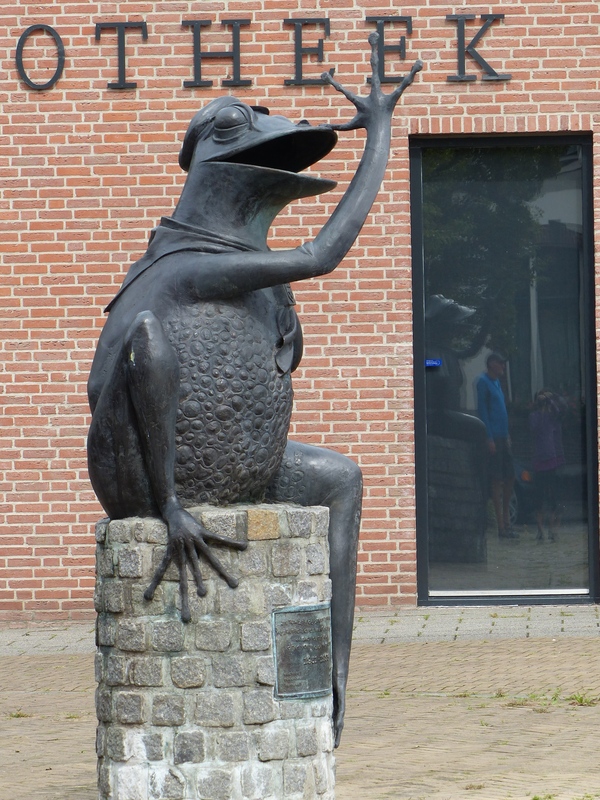 We haven’t really seen any reference to the war or the occupation here at all, this was the first real evidence of the Dutch story and the allies involvement in the liberation of the country. 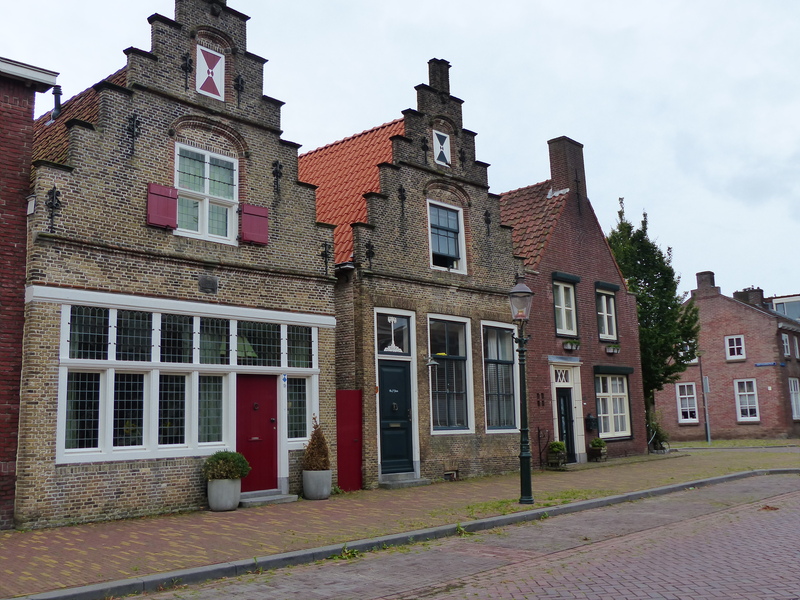 The tiny town of Wouw appeared and we pedalled though the quiet streets. 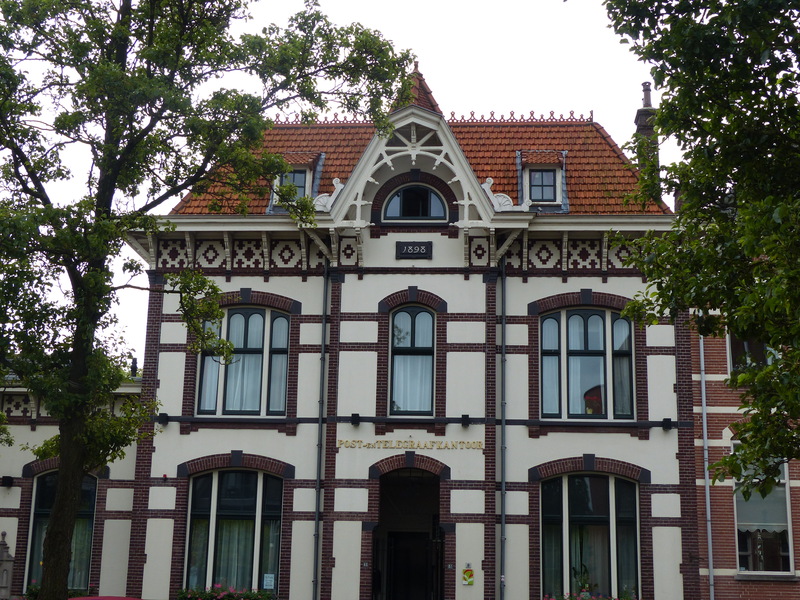 I did give a “Wow” in Wouw, because it was quaint and charming. We saw a couple of “Posties” delivering the mail on, of course, bicycles! You have to just love it, the way the bicycle is such a part of work, rest and play here. 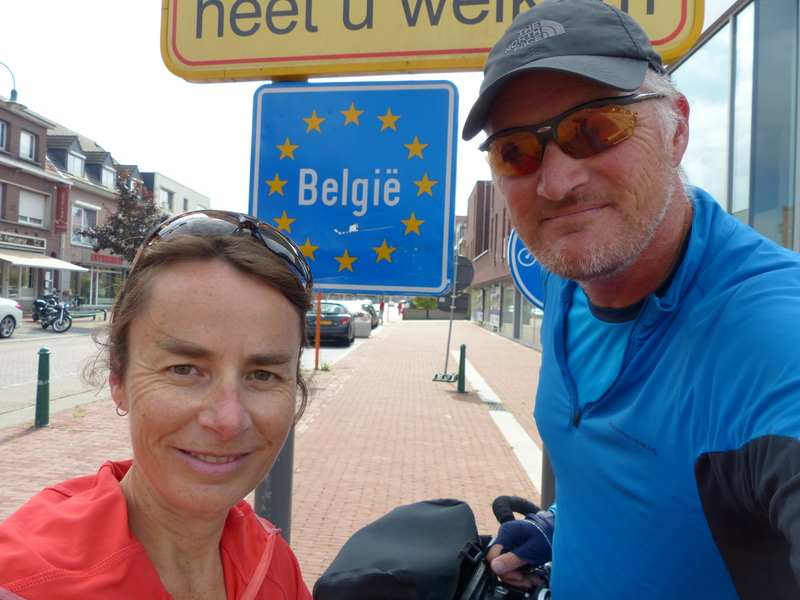 We made it to our accommodation in Bergen op Zoom, before the rain arrived, after pedalling for 64km. We came down a notch from some of our recent rooms and decided to stay at a hostel in the woods. The woods were lovely and the hostel was…dry. So all was well. We then clocked up a few more kilometres riding into the city for supplies, before the rain came, so it was a 72km day in the end. The delightful, beautiful and utterly lovely Netherlands turned it on for us again today – beautiful scenery, beautiful towns and those delightful, friendly people. We have both agreed that this has been our favourite place so far, of all the places we’ve been, it’s even trumped England! We have loved it completely and totally and I, for one, will be very, very sorry to leave. In those famous words though…I shall return! These, in summary, are the things that I now associate with The Netherlands and are the things I’ve noticed. 3. Cows – lots and lots of cows. 6. Flat! Perfect for cycling! 7. Open spaces and wide roads. There is such a sense of space here and nowhere has felt crowded. The cities also don’t seem to have any high-rises, which helps. It’s a bit like Paris, which has a limit on the height of buildings, so no high rises there either and that design just helps to make even the urban areas, feel open and spacious. There’s also all that glorious countryside and the space and sensational scenery here too. The roads and streets are so nice and wide too, so nothing feels claustrophobic or hemmed in. 8. Everything is so clean and neat. 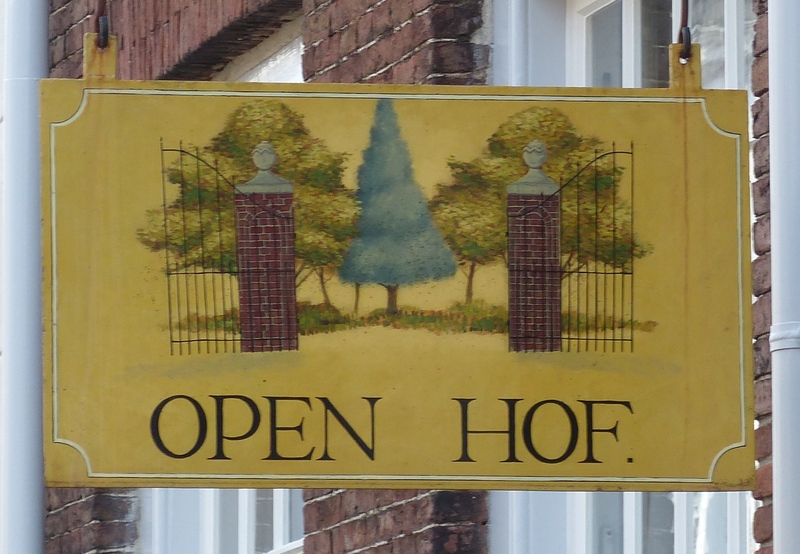 The houses and gardens are pictures of neatness and prettiness. The gardens are beautifully kept and overflow with colour. The occasional public toilet I’ve used has also been gold standard for clean and even the porta-loos at the running event I did were absolutely sparkling and porta-loos are usually notorious for being pretty grotty. 9. This is a country of very attractive people! Whatever the ancestral gene pool is, it’s a gorgeous one. Everyone is so attractive and natural looking and everyone is so average sized too. 10. Portion sizes are so much smaller here. Cups are smaller, plates are smaller, food portions are smaller. In fact everything is normal sized, when normal used to be smaller, before society recalibrated normal to mean super-sized. Here, things have been kept the real normal and that probably goes someway to explaining why everyone is so average sized and trim, that and all that cycling too I guess. 11. Everyone is so nicely dressed. Even when we’ve passed people out walking along tracks and trails, they all look like they’ve walked out of a catalogue. Scruffy is not known here! Unfortunately we increased the population of scruffy people to two when we arrived! 12. The Dutch serve tea very nicely! 13. The bike lanes and bike roads are absolutely FANTASTIC! 14. 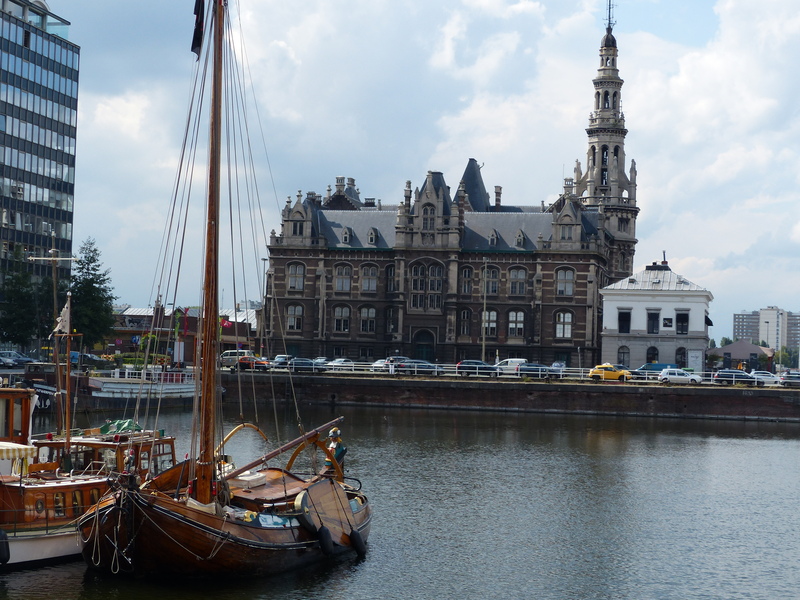 It may lose out to some other high profile tourist destinations, but The Netherlands has become #1 in our book! I will sign off with some more signs. 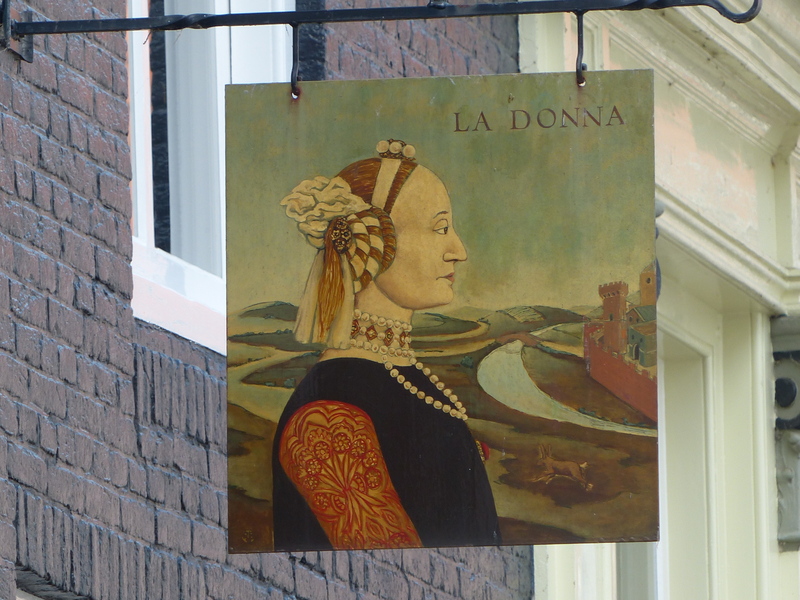 Not pub signs here, but some signs I’ve seen and liked on various buildings. No wifi in our hostel room in the forest, so no blog yesterday, hence the catch up now. We did have breakfast again at our digs though, so had some more of that super scrumptious bread and cereal to fuel us up for the ride ahead. As we sat looking out the window at the forest, we also found ourselves looking at the rain pouring down too. It had rained through the night, and that rain had clearly decided on a late check-out because it was still hanging around this morning. We just decided to sit it out for a while and wait for it to go on its way, which it eventually did, so we got off to a slightly later than usual start. We had another gorgeous start to the ride, with a path through a forest. After the rain, it was lovely to ride through the fresh, rain soaked air, with the woodland glistening with rain drops. 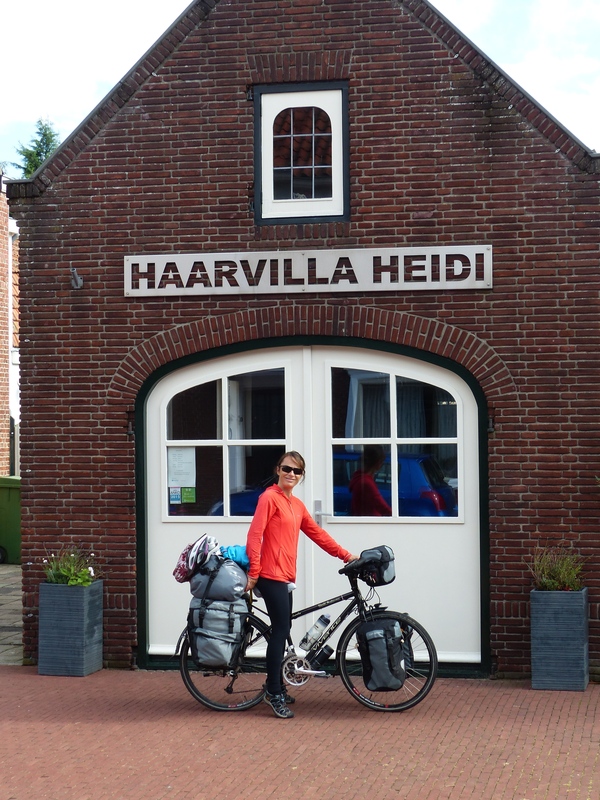 We rode into the town of Hoogerheide, stopped for a very quick snack and then continued on through the town, where I found Heidi’s Villa! 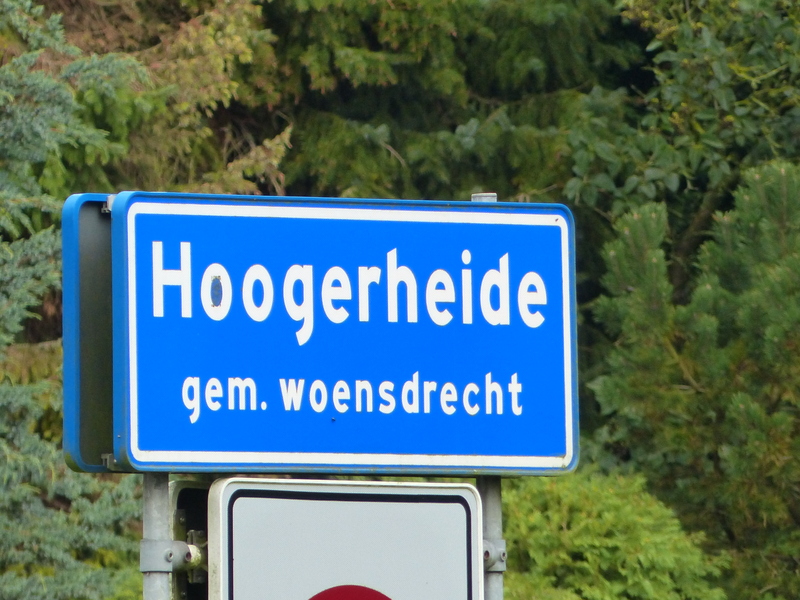 How nice of them to provide a villa all for me in a town almost named for me! 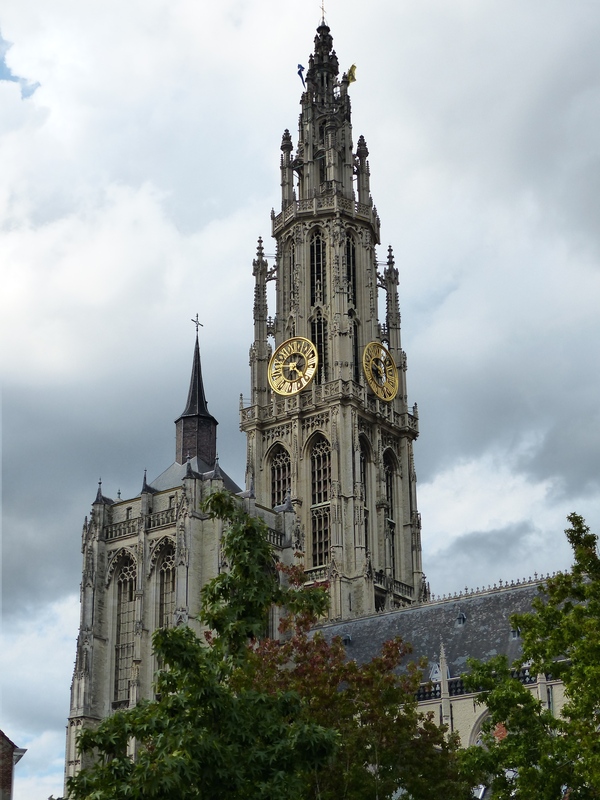 We knew we’d be leaving The Netherlands today because we were only a day’s ride from Antwerp in Belgium, so it was a nice ride but a slightly sad one too, since we were leaving a country we have loved so much. We knew we were leaving, we just didn’t expect it happen so suddenly! 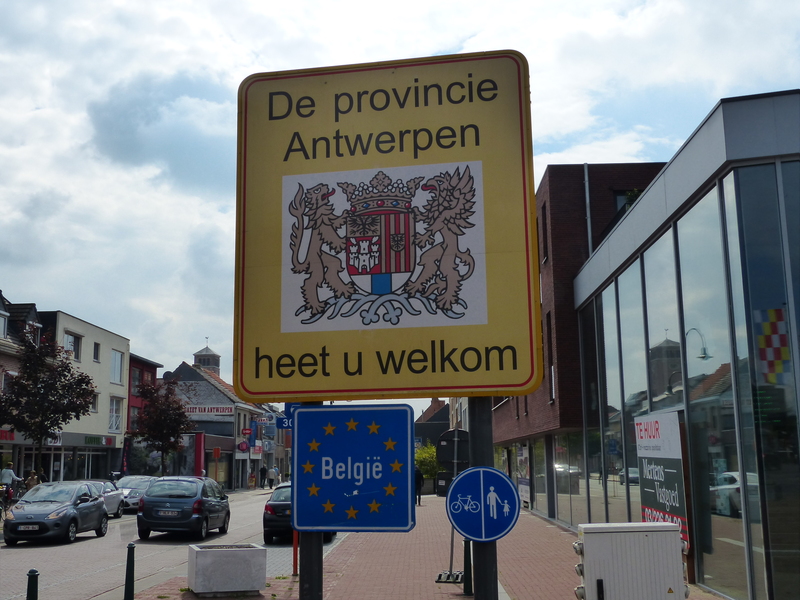 As we continued on along the path into the town of Putte, suddenly we saw a sign in front of us…Belgium! 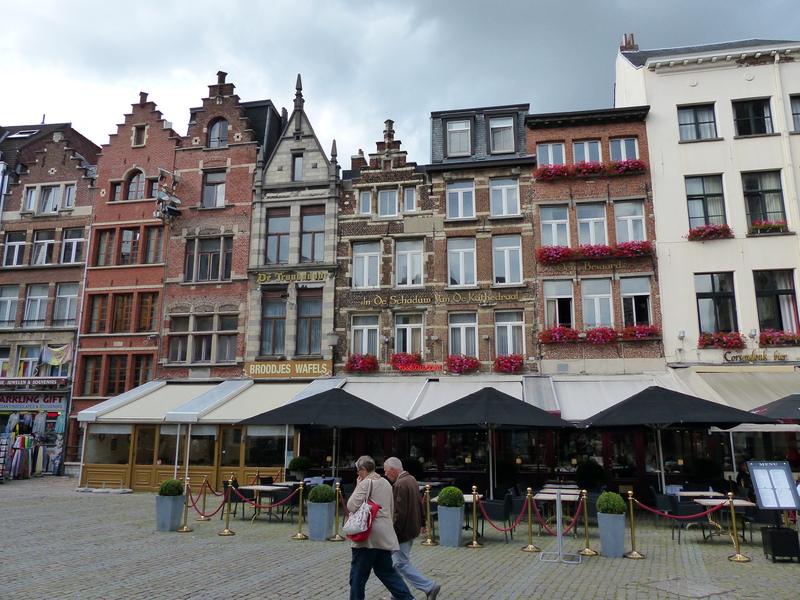 We were now in Belgium! 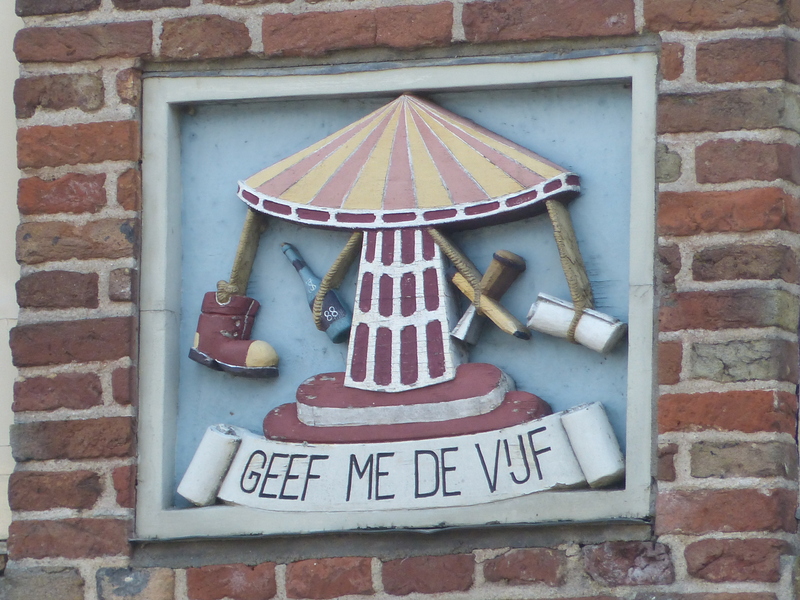 Part of the town was in The Netherlands and part of the town was in Belgium. Just like that, we’d crossed the border! Farewell Netherlands. Thanks for a fabulous stay. We love you! We noticed changes straight away. So close, but things looked quite different on the other side of the border. One of the first things I noticed was the change of bikes. There were more people riding mountain bikes. Does this mean we’re in for some hills!? Our bike lanes also disappeared and we didn’t have quite the same distinct parts of the road for us, so it took a bit more navigation as we continued on. 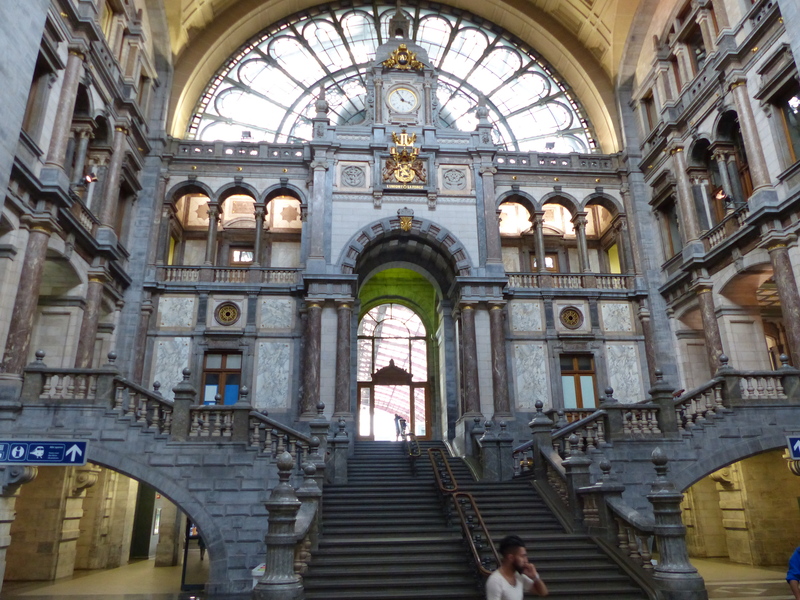 We were heading for Antwerp and were nearing it pretty quickly. 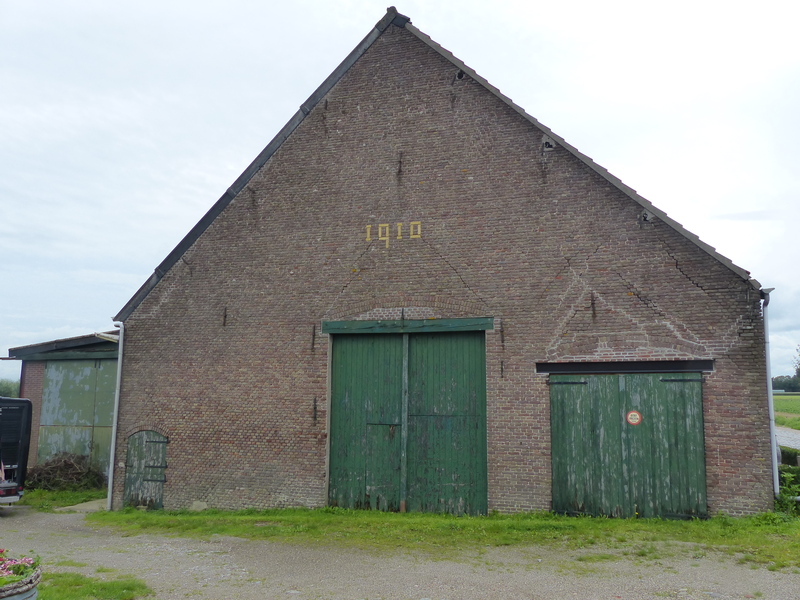 We rode through Kapellen and then through the outskirts of Antwerp. Then, we had an interesting encounter. We had stopped at traffic lights, waiting to cross and another cyclist pulled up beside us. This man was wearing cycling gear I had not seen before – a g-string! Yep, his bare bottom was on show for all to see, with his “crown jewels” enclosed in a thin piece of fabric and sitting on display on the front of his bike saddle. Steve was just in front of me and the “mankini” was right beside me. I willed Steve to take off as soon as the lights changed, so we could get ahead of mankini man, because I really did not want to ride behind those bare, bouncing, Belgian buttocks! Alas, the g-string took off with g-force as soon as the lights turned green and those wobbling, bouncing, bare bits led us across the road. Thankfully, at that point, the bottom turned left and we turned right, so my 20/20 vision was retained and I didn’t require a retina transplant today! 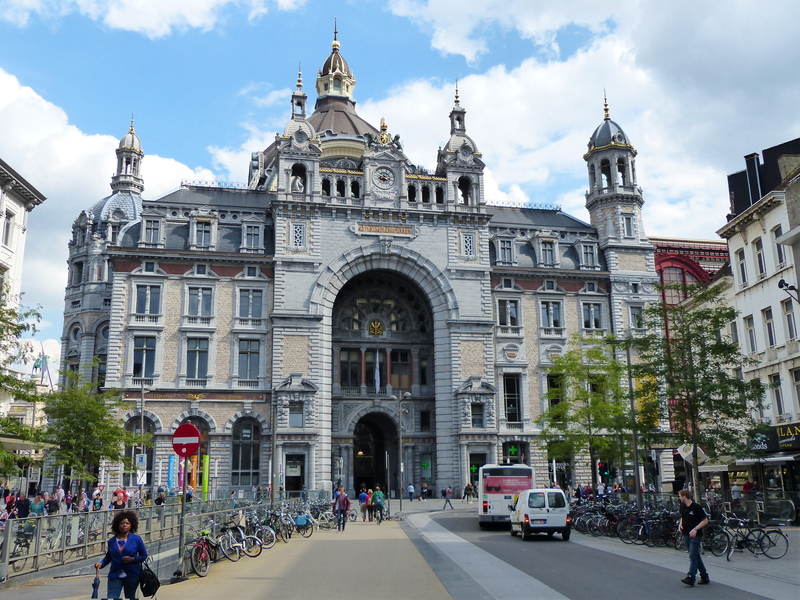 We rode into Antwerp and to a very different skyline – lots of high rises and cranes. We sat beside the port to have some lunch and decide on some accommodation, with more rain on the way. 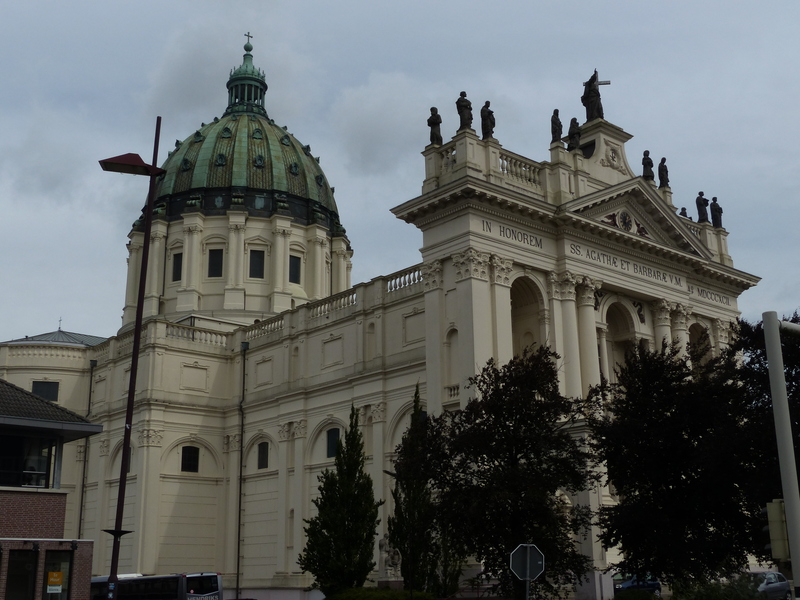 We found a hotel in the city centre and set off there, into the city throng. Lots of traffic, lots of people and lots of noise, so we were not in our forest and countryside anymore! We made it to the hotel, checked in and were given a good spot for the bikes in the basement. 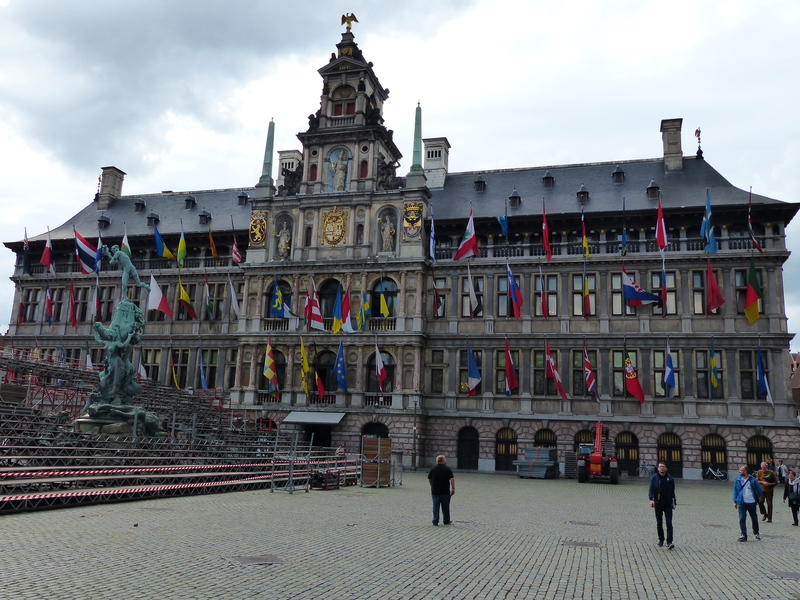 We settled in and then headed straight out the door to do some roaming and see what Antwerp had to show us. It was certainly a sensory overload, after our quiet and peaceful rides through the country and villages. We were in a real city now! 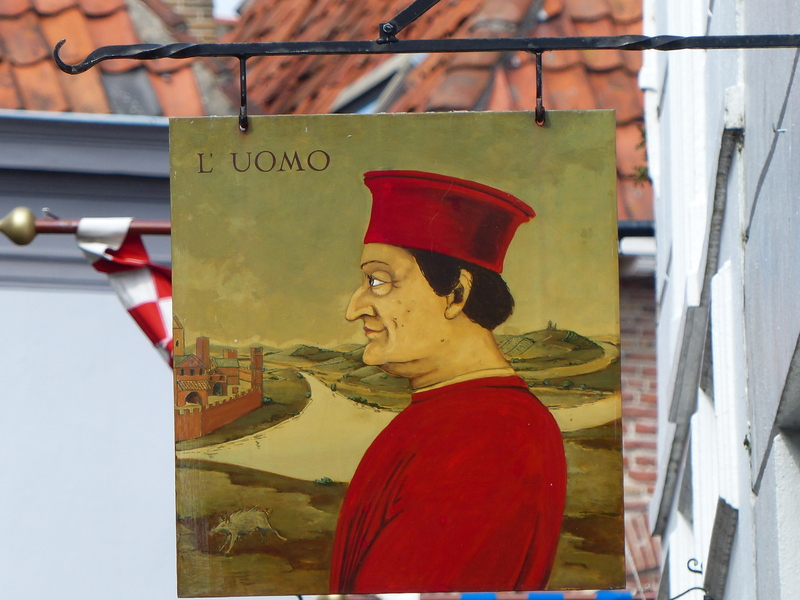 We strolled towards the historic quarter and found some nice, peaceful back streets, quiet squares and lanes and beautiful buildings. 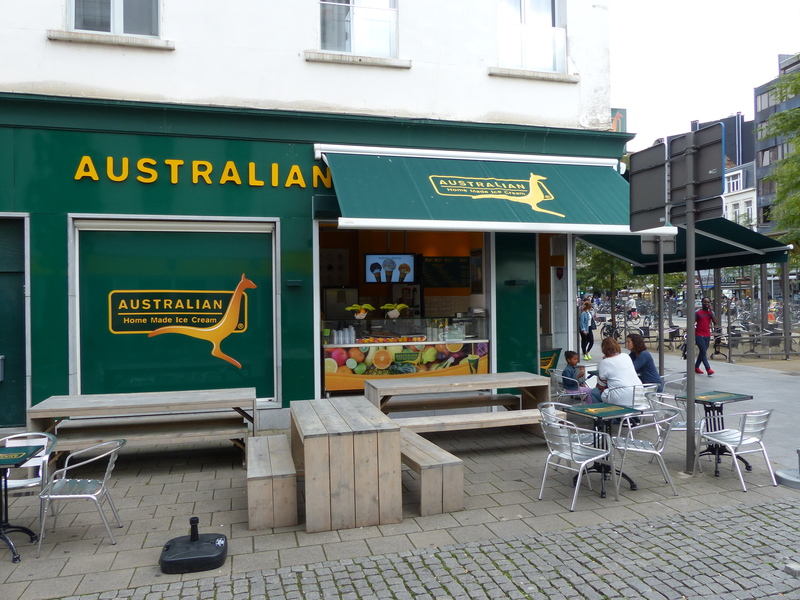 We also saw yet another Australian Ice-Cream Shop! This one was different to the last and had a different logo and we don’t know why they’re here. I wouldn’t have said Australia is known for its ice-cream, nor a particularly big consumer of it, so I don’t know why the selling point of “Australian ice-cream”! 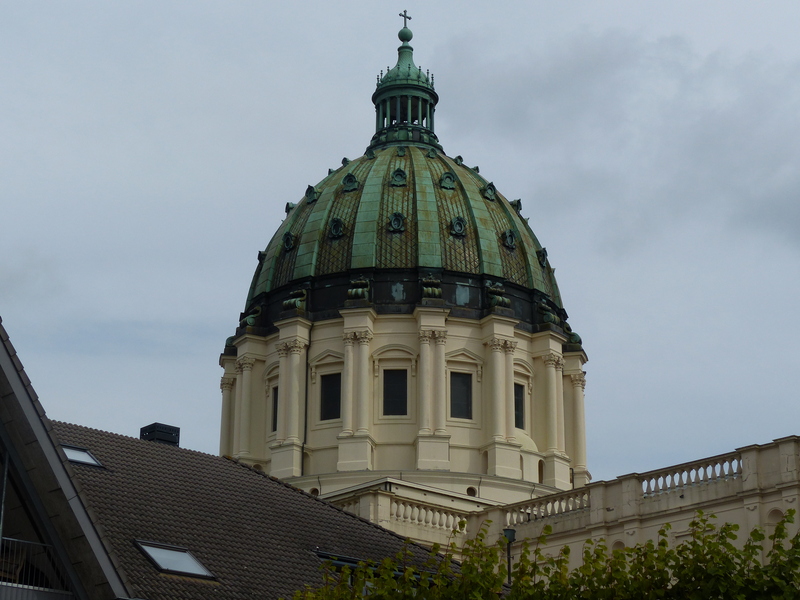 We continued roaming, looking at the buildings and dodging people and got a sense of some of the city’s history, then wandered back to our hotel. So here we are, in another new country, having explored a new city. We’ll take some time to get our bearings and do the necessary housekeeping required to be ready to pedal around a new country. 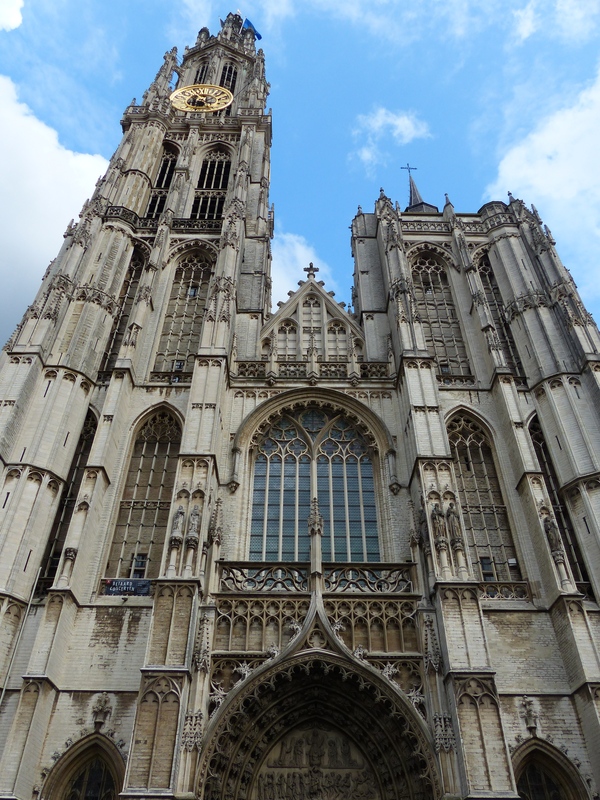 We haven’t fully decided on our route from here, but we will begin biking in Belgium and see where the road takes us. We both have some places we would like to visit here, but we will also continue our pedal south, as we continue our search for some consistent warm weather in our final months. Today we said Goodbye to our beloved Netherlands and said Hello to the new Belgium. What’s around the corner? More discoveries I’m sure! More memorable experiences no doubt (I hope they all involve fully clothed people!) and I’m sure we’ll mine some more gold along the way. We’re ready! On we go!